If you’d like to control Lightroom on your computer through your mobile device, Control Room app lets you do exactly this. Young software engineer Aaron Vizzini developed this app, and it turns your smartphone or tablet into an external control panel. This means you can sit back, control the settings on your phone or tablet, and watch them get applied to the image on your computer. 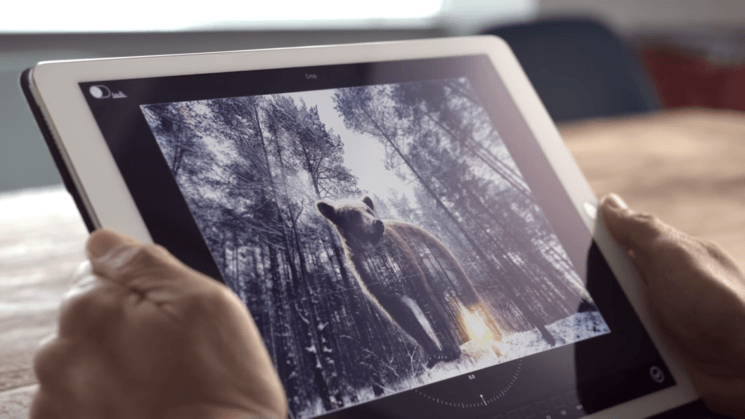 Last year, Adobe announced a new photo editor called Nimbus, which is basically like Lightroom but stored on a cloud. The beta version was planned for this year, but Adobe accidentally leaked it to their creative cloud users before the actual release. The guys from French website MacG downloaded it and shared some details of the new Adobe app that’s yet to be announced. VSCO is an app of choice of many smartphone photographers. 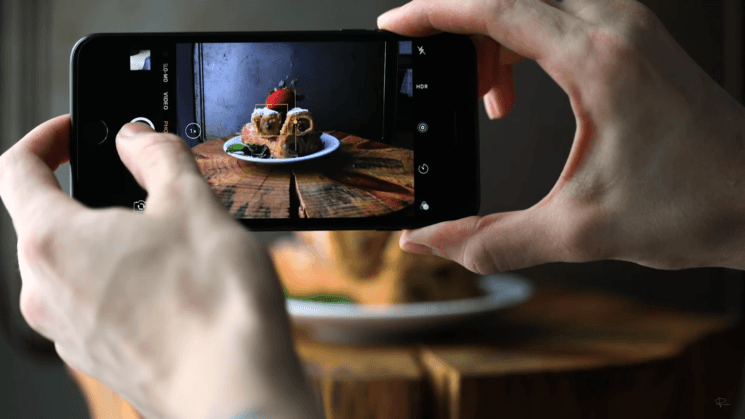 It is basically a more artistic and more sophisticated version of Instagram, which allows you to edit your smartphone photos and make them look more appealing. This month, the VSCO iPhone app has got a big and important update – it can now support RAW files.